One journey at a time. Do you want to be more super at work? Hi, I'm Donna. 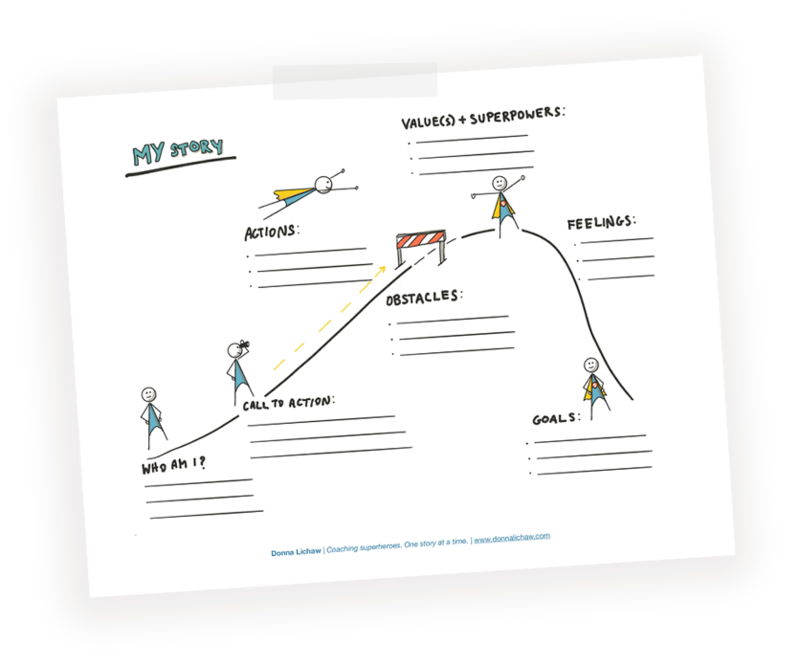 I’m a superhero coach (leadership coach if your boss asks), speaker, and author. I help leaders in tech and tech adjacent fields unlock their superpowers so that they can get unstuck, level up, lead more effectively, and make an impact at work and in life. Are you ready?